Bring your machine with you. If your machine is under warranty? 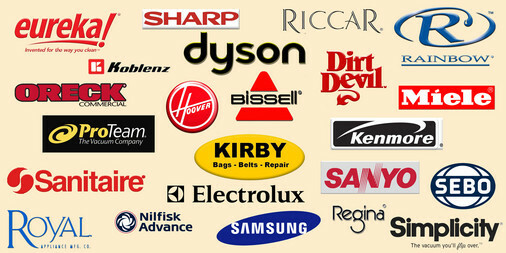 Or if you simply need a good cleaning. Finally, be ready to leave your machine with us for a few days if needed. 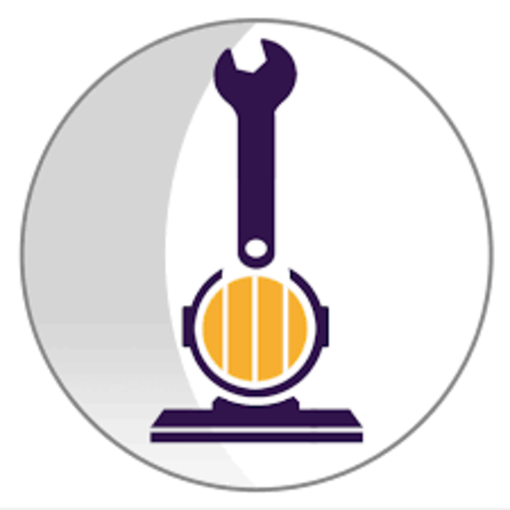 As dirt, dust, and lint pass through your vacuum cleaner, a buildup in the bearing housings and bearings will slow down the brush roll causing excessive wear on your vacuum motor and belt. Over a period of time some brushes become soft, lose effectiveness and need to be replaced. A worn our brush may still look completely fine. If not replaced, it will simply turn, never touching the carpet. 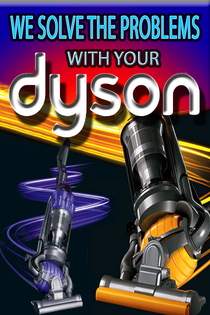 This cuts your cleaning efficiency by as much as 50%. Accumulated dirt and dust in the motor bearings will slow down the motor along with a sluggish brush roll. 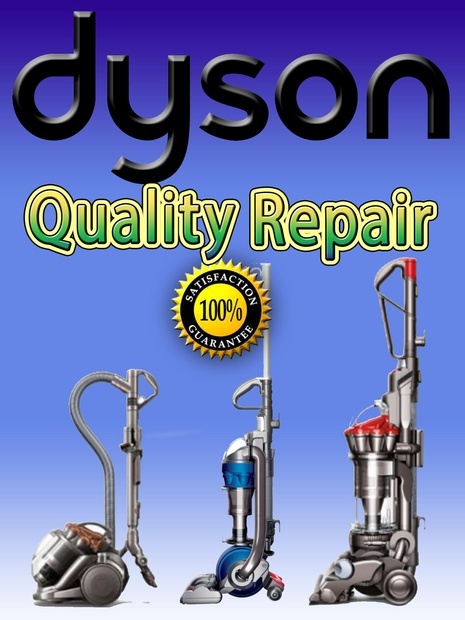 The result is an overheated motor, which can drastically shorten the life of a vacuum motor or even require total replacement of the entire vacuum. 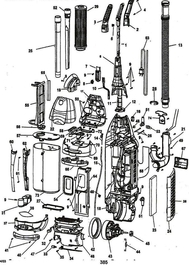 Carbon brushes in the motor transmit electricity to the armature. As the motor turns, the brushes wear out. Should they wear out, the electric wire could touch the armature, cause a short circuit and ultimately burn out the motor. Dust and lint building up in the motor can become lodged between the armature and carbon brush causing motor failure and may even present a fie hazard. 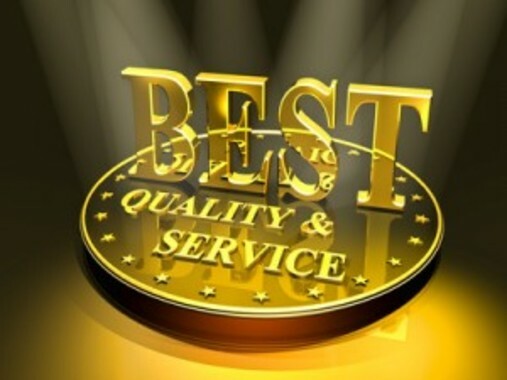 The repair team at Mr Vak has been servicing vacuums since 1972. Even with new vacuum technology working wonders on dirty floors, it’s a fact that things break. 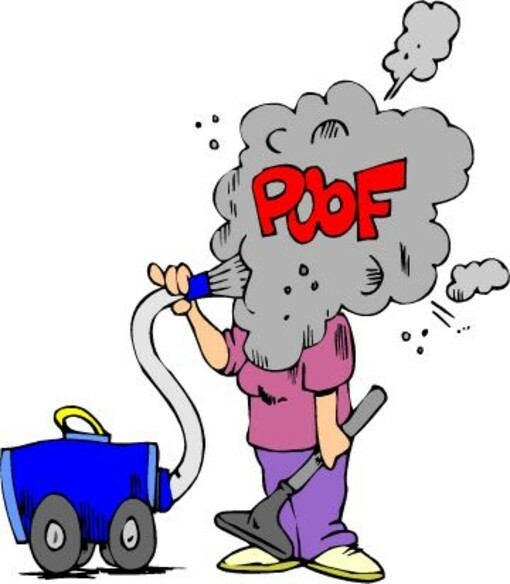 When this happens, Mr Vak is here to help you get back to a clean home in a fast, easy, and inexpensive way. 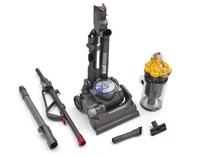 Most vacuums sold at Big-Box retailers are low-priced because they are meant to be disposable. 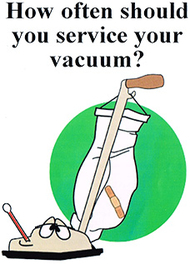 If you have one of these vacuums and it breaks, don’t throw it away. 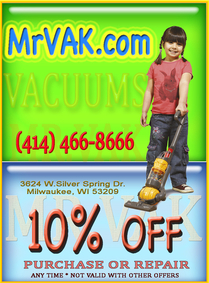 Mr Vak can repair your vacuum, no matter what brand it is or where you bought it. 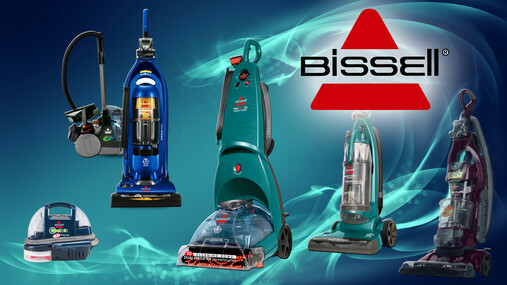 For a lot less than purchasing a new one, we will have your vacuum running as good as new. 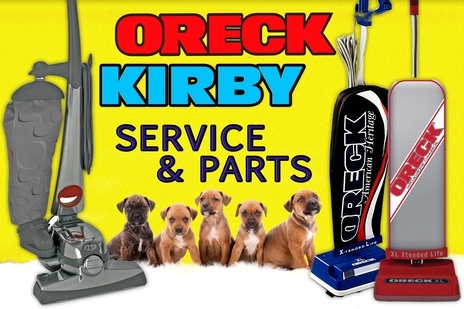 Bring us your broken vacuum, and find out what separates our service from everyone else.